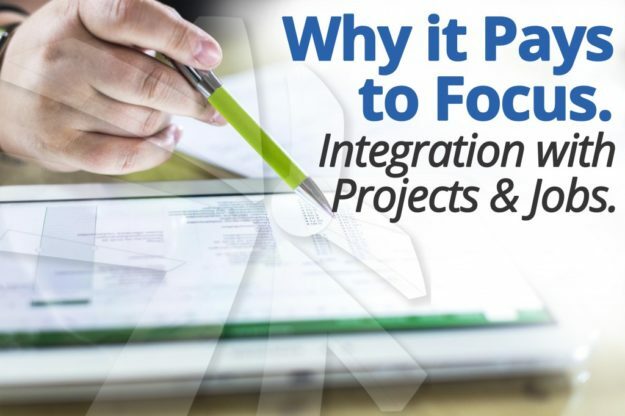 The product development approach taken to support these integrations lends itself to being highly flexible as to what Dynamics modules or even custom external databases can be integrated. As opposed to taking the approach of supporting one or the other, a concept of “external categories” has been implemented in all three of DynamicPoint’s products. This strategy enables data to be queried directly from Dynamics and either selected or defaulted on the SharePoint web parts within the Expense, Requisition and Invoice Management Applications. These categories can include such items as projects and cost categories, jobs and tasks or analytical accounting codes and dimensions.